Are you planning to visit Pangasinan soon? 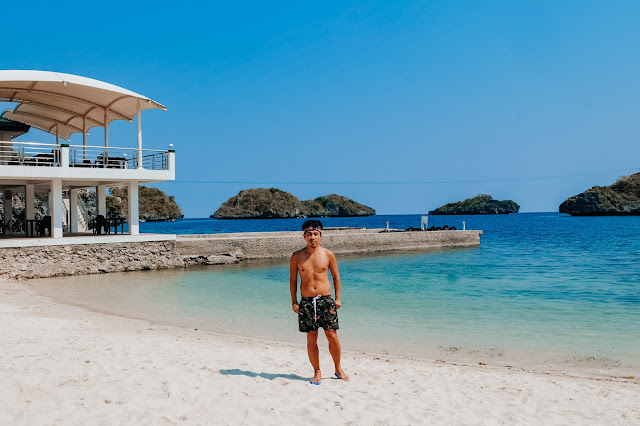 If yes, travel to Hundred Islands National Park in Alaminos. It's the first national park and a protected area in the province of Pangasinan. 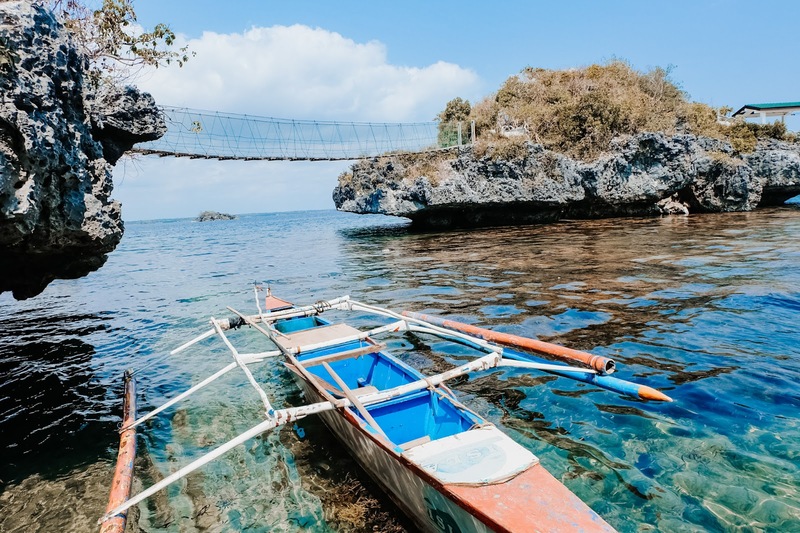 It features over 100 hundred islands and islets scattered in Lingayen Gulf. 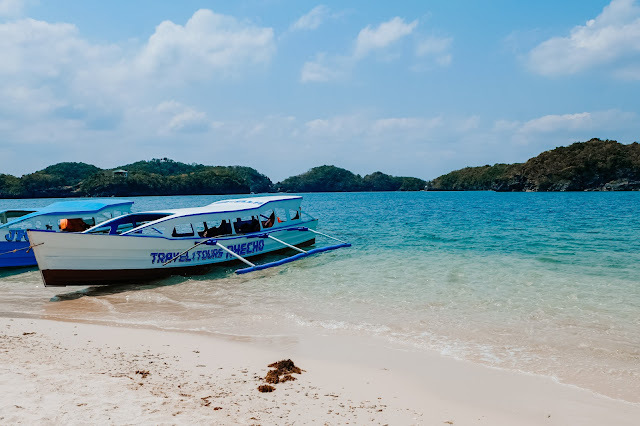 Going to Hundred Islands National Park in Alaminos is a 5-hour ride in a bus. You can find a lot of public transportation in Cubao going directly to Alaminos. 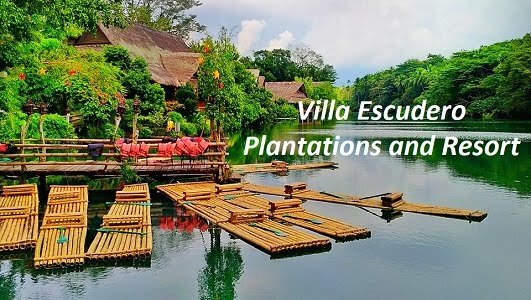 I must say, it's still one of the best destinations to visit this summer, perfect for family outing, team building and barkada getaway. It features white sand beaches, caves, limestone rocks and cliffs, snorkeling spots and a lot more. 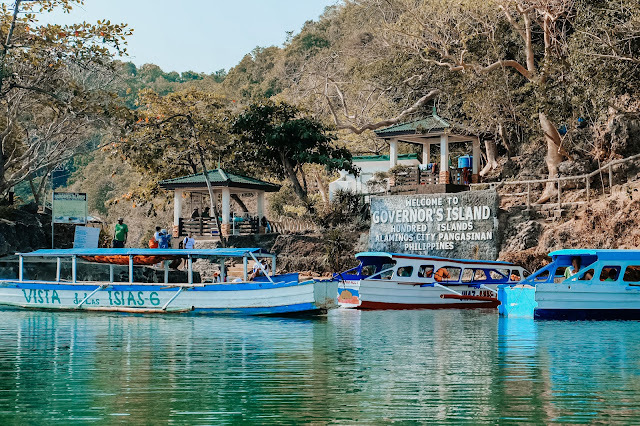 If you want to stay for a day tour or for an overnight, you can go to the four developed islands – Quezon Island, Governor’s Island, Marcos Island and Children’s Islands. These islands have accommodations, restroom and cottages. Other island to be explored include Virgin Island, Cuenco Island, Cathedral Island, Crocodile Island, Romulo Island, Monkey Island, Bat Island and many more. Quezon Island is the biggest island in Hundred Islands National Park. 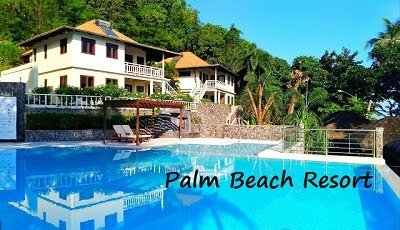 It features white sand beaches, rooms, cottages, restaurant and mini zip line spans from one end of the island to another. Children's Island features a beach area with shallow waters which is suitable for small children. You can find here some huts ( bahay kubo) which can be rented. Governor's Island is one of the perfect spots in Hundred Islands National Park. You need to climb a couple of concrete steps to reach the viewing deck and be rewardes with breath -taking views of Hundred Islands National Park. 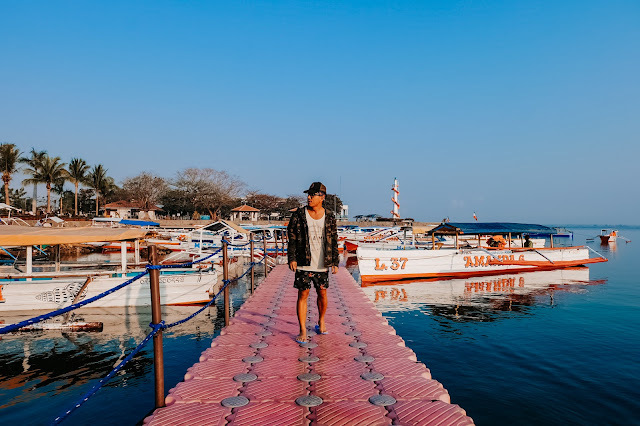 You can find here 120-meter pontoon bridge that connects to Virgin Island. 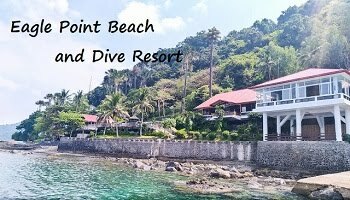 Marcos Island offers a beautiful beach area where you can swim into crystal clear waters. 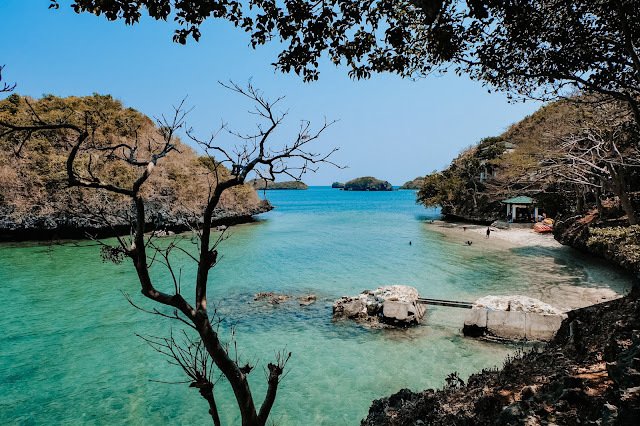 This island is the home of Imelda Cave that houses a natural swimming pool. Please wear life jacket if you don't know how to swim because the water is very deep. You can also find here a lot of bats flying on every corner of the cave. 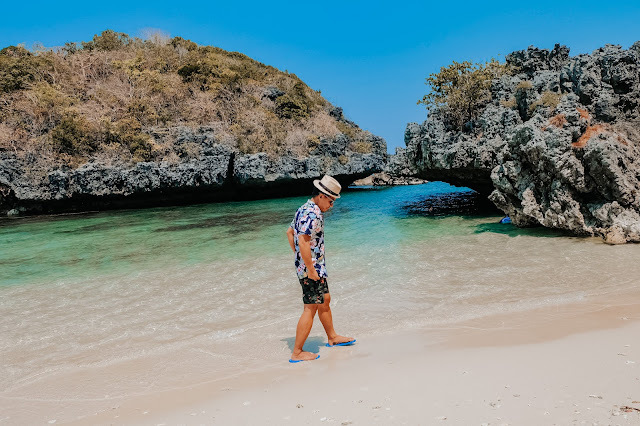 Cuenco Island is a shallow cave near the Children Island. You can find here a small cave that houses several limestone formation. Pilgrimage Island (formerly Martha Island)is my favorite among the islands. 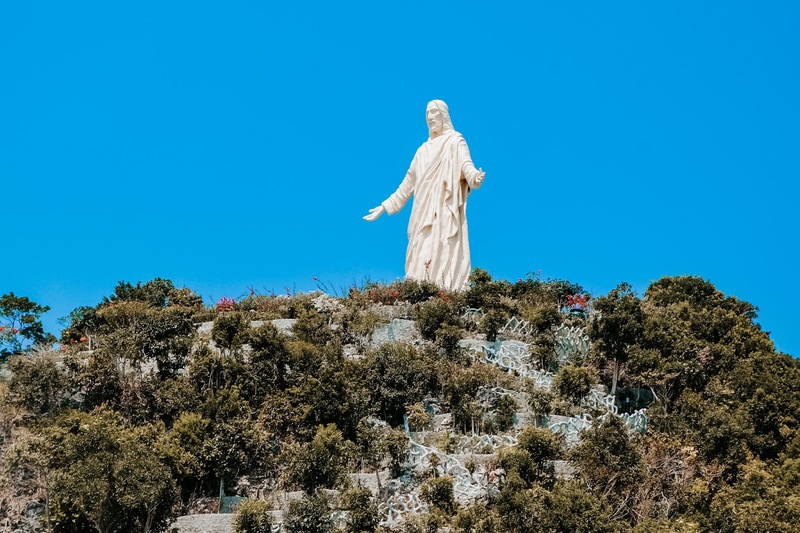 we found here a 56-foot statue of Christ the Savior. 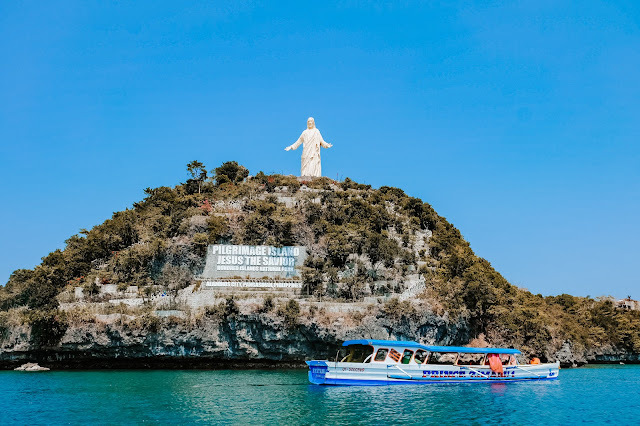 We climbed over 200 steps from the beach to see the big statue and the panoramic view of some of the nearby islets. It feels we are in Rio de Janeiro looking the Christ the Redeemer Statue. 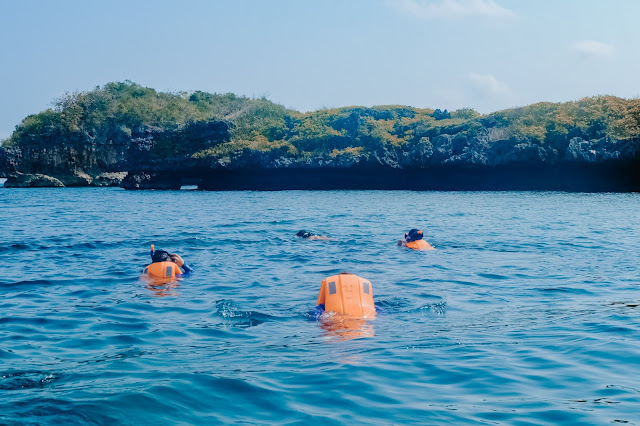 Activities to be enjoyed include swimming in the beach, island hopping, caving, bird watching, snorkeling, kayaking, camping and many more. Boats in Lucap Wharf are available from 7AM to 5PM. There are several transient homes and hotel along the Lucap Wharf. 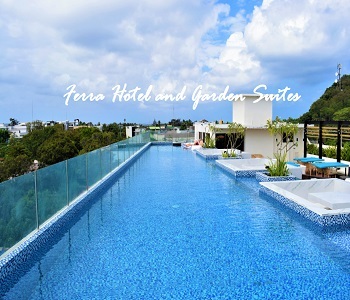 Room rates start from P500 to P3000. There are numerous mini restaurant in Lucap Wharf. Food is here a little bit pricey. Rice meal costs around P100-P150. In Queszon Island, food is also pricey. A fried liempo costs P200. 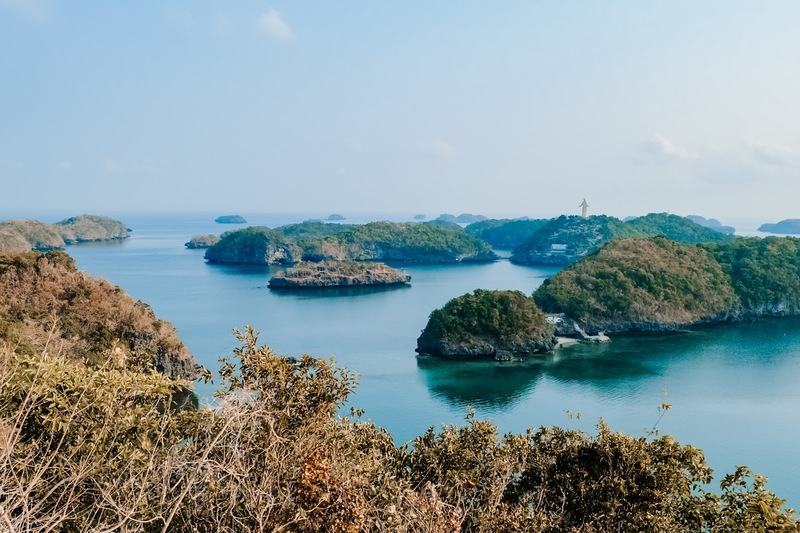 I recommend to bring food if you are planning to have tour in Hundred Islands. 1. Ride in a bus by Victory Liner, Dagupan Bus, or Five Star Bus going to Alaminos City. Bus terminals are located in Cubao, Quezon City. Travel time is 5 hours. Fare is around P400. 3. From Lucap Wharf , go to the Tourism Center building and rent a boat that will bring you the islands. Boat ride will only take 20 minutes. You can explore some of the island for half day. 2. If you are planning to stay overnight, you can stay in some inns or transient homes in Lucap Wharp. You will be charged double for the boat rental. Do the island hopping in morning and stay at night in Lucap Wharp. 3. Bring your own swimming gear like swimming goggles, snorkeling mask and fins. Rental is P250 per day. It's also not advisable to rent because sometimes it's too big or too small for you and for hygiene purposes. 4. Bring sunblock, rashguard, hat and apparel that will protect your face and skin from the direct heat of the sun. 5. Bring power banks to make sure your mobile devices are on all the time.